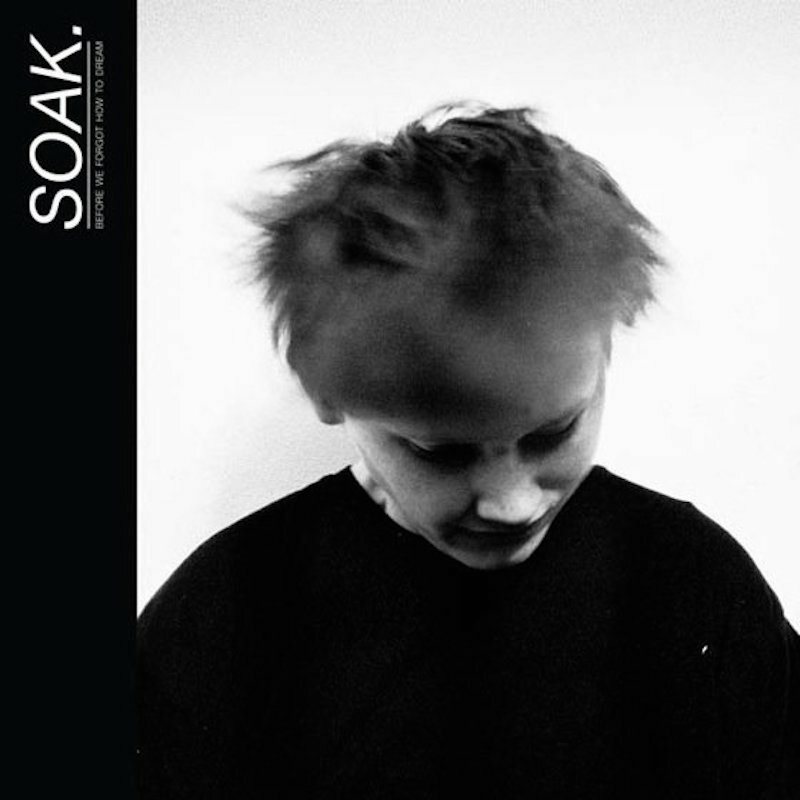 Today I listened to SOAK’s debut album Before We Forgot How To Dream. I first heard of SOAK when I discovered Sea Creatures, and with her haunting vocals and sound – I was hooked. Bridie Monds-Watson, a.k.a SOAK, last year played Glastonbury under the BBC Introducing banner and a pivotal signing with Rough Trade which saw her ascend to Radio 1’s A List with Sea Creatures. A decent effort from the eighteen year old Irish singer-songwriter from Derry. Many songs on the album are fan favourites who have known her for much longer than I have. They are already radio staples that see a lot of radioplay. If you listened to her previous EPs, you will recognise singles like Blud and Sea Creatures, which are a spine-tingling wondrous of music. B A Nobody is present on the album too, along with b-side Shuvels. The album is also made up from many unheard older tracks taken from Monds-Watson’s collection since her kidulthood days when she picked up a guitar aged just thirteen. The span of the album is clear, and I am pretty sure that Watson intended it to be that way; covering a vast range of subjects – before and after her time. The tracks take you through her journey in true singer-songwriter style; making you feel like you are travelling that journey with her. Each track shows SOAK knows exactly what she is doing and is comfortable in her music. Sea Creatures tries its hand at being a loved-up song that naturally is catchy and for those who are unaware of SOAK, this would be their introduction song to the singer’s music. I also feel like we have to talk about the opening track. It is one minute drone of faint crackling sounds, discordant notes, and melodies that never really seem to do anything except muddle around. The funny thing is, she titled the track ‘My Brain’. Genius. Bridie Monds-Watson is the keeper of a wonderful and cocooning, husky voice that stays with you after listening to her album. Her songwriting talent is just unfolding and I think there is a lot more to see from Watson. The whole album is a solid effort from the eighteen year old Irish singer-songwriter that introduces us to the hope of her future.